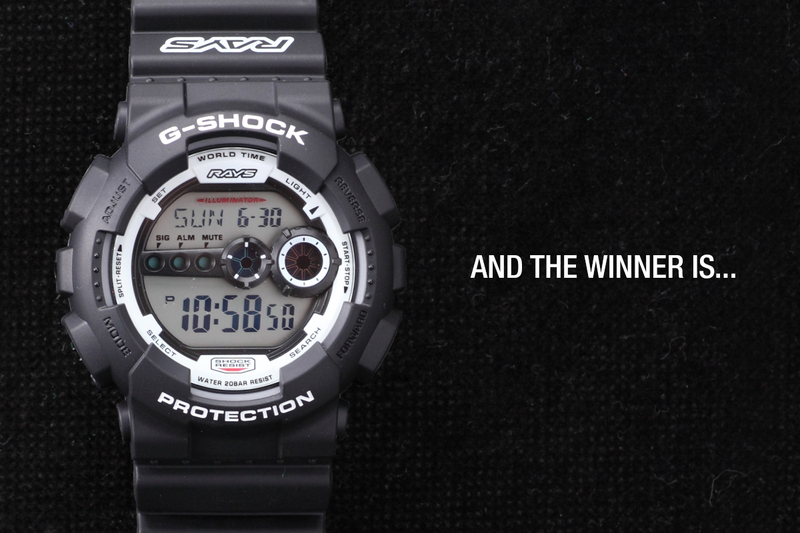 It’s been a week since we kicked off a SH x RAYS competition in which those that entered were in with a chance to win a limited edition – and very cool – 2016 RAYS Casio G-Shock watch. We received over 400 picture submissions on Instagram with the all-important #SHxRAYS tag attached, but before we announce who we chose to be the winning entry, let’s check out nine other images we thought deserved a mention. 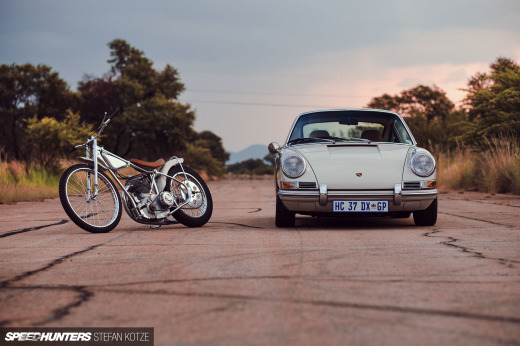 One thing we really appreciate seeing when it comes to car photography is putting the subject in an environment that sets an atmosphere in a way that the casual observer can sit there and take in all the details. And in the case of this particular Mazda Roadster shot in Akihabara, that extends to its Volk Racing TE37V SL wheels. RAYS is synonymous with motorsport, so we were happy to see a few submissions like this that reminded us where the company’s R&D spans from. Sometimes good use of light and shadows works wonders. We liked how these Volk Racing TE37s were instantly recognisable on this beautifully simple FD3S RX-7. It was cool to see a picture of LaSupra; it reminded us that when you create one of the world’s most unique custom cars, you need to complete it with wheels that are up to par. 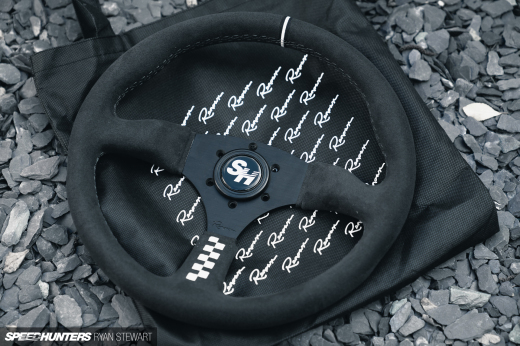 And this mesh wheel is a reminder of RAYS’ vast history. Yet another FD3S, but this time on CE28Ns – a wheel from the Volk Racing line-up that was born to be used on track. A forged magnesium deep dish rim on Mazda’s 767B; it was hard not to love this shot! Thanks to everyone who entered this competition, and congratulations to watchmarty – we’ll be in touch via Instagram DM. @joshkeist Hard luck man! Car looks sweet though! "http://raksasapoker.com/" rel="dofollow" target="_blank">http://raksasapoker.com/app/img/peraturan.html" rel="dofollow" target="_blank">http://raksasapoker.com/" rel="dofollow" target="_blank">http://raksasapoker.com/app/img/peraturan.html"
"http://raksasapoker.com/" rel="dofollow" target="_blank">http://raksasapoker.com/app/img/jadwal.html" rel="dofollow" target="_blank">http://raksasapoker.com/" rel="dofollow" target="_blank">http://raksasapoker.com/app/img/jadwal.html"
"http://raksasapoker.com/" rel="dofollow" target="_blank">http://raksasapoker.com/app/img/promo.html" rel="dofollow" target="_blank">http://raksasapoker.com/" rel="dofollow" target="_blank">http://raksasapoker.com/app/img/promo.html"
"http://raksasapoker.com/" rel="dofollow" target="_blank">http://raksasapoker.com/app/img/panduan.html" rel="dofollow" target="_blank">http://raksasapoker.com/" rel="dofollow" target="_blank">http://raksasapoker.com/app/img/panduan.html"
"http://yakuza4d.com" rel="dofollow" target="_blank">http://yakuza4d.com" rel="dofollow" target="_blank">http://yakuza4d.com" rel="dofollow" target="_blank">http://yakuza4d.com"
"http://yakuza4d.com" rel="dofollow" target="_blank">http://yakuza4d.com" rel="dofollow" target="_blank">http://yakuza4d.com" rel="dofollow" target="_blank">http://yakuza4d.com/peraturan"
"http://yakuza4d.com" rel="dofollow" target="_blank">http://yakuza4d.com" rel="dofollow" target="_blank">http://yakuza4d.com" rel="dofollow" target="_blank">http://yakuza4d.com/home"
"http://yakuza4d.com" rel="dofollow" target="_blank">http://yakuza4d.com" rel="dofollow" target="_blank">http://yakuza4d.com" rel="dofollow" target="_blank">http://yakuza4d.com/daftar"
"http://yakuza4d.com" rel="dofollow" target="_blank">http://yakuza4d.com" rel="dofollow" target="_blank">http://yakuza4d.com" rel="dofollow" target="_blank">http://yakuza4d.com/cara_main"
"http://yakuza4d.com" rel="dofollow" target="_blank">http://yakuza4d.com" rel="dofollow" target="_blank">http://yakuza4d.com" rel="dofollow" target="_blank">http://yakuza4d.com/hasil"
"http://yakuza4d.com" rel="dofollow" target="_blank">http://yakuza4d.com" rel="dofollow" target="_blank">http://yakuza4d.com" rel="dofollow" target="_blank">http://yakuza4d.com/buku_mimpi"
"http://dokterpoker.com" rel="dofollow" target="_blank">http://dokterpoker.com/" rel="dofollow" target="_blank">http://dokterpoker.com" rel="dofollow" target="_blank">http://dokterpoker.com/app/img/peraturan.html"
"http://dokterpoker.com" rel="dofollow" target="_blank">http://dokterpoker.com/" rel="dofollow" target="_blank">http://dokterpoker.com" rel="dofollow" target="_blank">http://dokterpoker.com/app/img/jadwal.html"
"http://dokterpoker.com" rel="dofollow" target="_blank">http://dokterpoker.com/" rel="dofollow" target="_blank">http://dokterpoker.com" rel="dofollow" target="_blank">http://dokterpoker.com/app/img/promo.html"
"http://dokterpoker.com" rel="dofollow" target="_blank">http://dokterpoker.com/" rel="dofollow" target="_blank">http://dokterpoker.com" rel="dofollow" target="_blank">http://dokterpoker.com/app/img/panduan.html"
It holds true to many things in life.